During the period October 16 – 25, 2017 I had the amazing opportunity to visit Israel as a TOURIST. I am by far NO expert as a Bible theologian or such like … BUT I am a friend of God. The views expressed are solely mines as I reflected on my visit to the Holy Land. The memories which will stay with me for the rest of my life. As a follower of Jesus Christ I was in awe as I walked in the footsteps of my Saviour. The ruggedness of the wilderness and it’s surroundings held my attention as I pondered on the many challenges Jesus would have had to endure so I can be free from the penalty of my sins. Oh what love God the Father has for us. The desert experience was definitely no walk in the park. To think about Jesus Christ daily walking through the rugged terrain of the desert leading up to His final hours of crucifixion made me appreciate Him even more. He that was WITHOUT sin became sin for you and I. There’s definitely no greater demonstration of love for humans than the price Jesus paid. 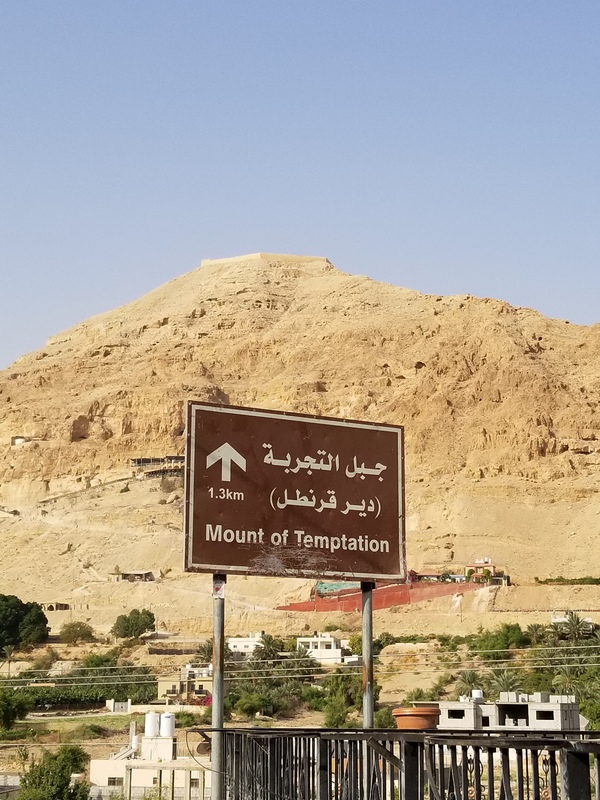 One of the many sites we visited was the Mount of Temptation. It’s located in Jericho and it’s the mountain where Jesus was led by the Spirit after spending 40 DAYS and 40 NIGHTS fasting and praying. Every WORD that’s written in the Bible is for our admonition. It says, “Jesus was led by the Spirit” after spending 40 days and nights fasting and praying. Let this sink into our minds. We can never be too holy for Satan to tempt us. Watch and Pray! In Matthew 4 it says Jesus encountered Satan on the Mount. Jesus like any other human was vulnerable to hunger after not eating for 40 days and nights. What can Satan offer Him? Bread and Fame. I started reflecting on how many times as openly confessed followers of Jesus Christ have we too been tempted with Bread (greed) and Fame (status)? Why would Satan tell Jesus “IF he is the Son of God, tell these rocks to become bread”? Because He was aware of Jesus physical hunger. How many times in our physical weaknesses are we faced with temptation? Then we second guess our right standing with God. Satan always makes us question our position with God to lead us into temptation. Self doubt comes from the father of lies. The bible says Jesus refused Satan’s offer to turn stones into bread. Jesus knew who He was so there was no need for Him to submit to someone of less authority. The bible says – He was LEAD away and FED by angels. I LOVE THIS – HE WAS LEAD AWAY AND FED! Are we willing to walk away when ungodly propositions are made to us? Is it confidence to stand firm on who we are in Christ? Can we trust God to lead us away and satisfy our hunger? Or do we risk everything and go after Satan’s offers? What about FAME? Do we compromise our walk with God for FAME? Satan promised Jesus when he said, “All these things will I give thee, if thou wilt bow down and worship me.” Why would Satan expect Jesus to fall to his temptation and bow down to worship him? To Satan – it was worth trying. So many times we are hourly and daily tempted to accept Satan’s offers without fully understanding the final destination to his journey. Satan ALWAYS has ulterior motives in leading us into temptation. His payment is death. Death of dignity. Death of integrity. Suicidal thoughts. Living with regrets. There are ministering angels that attend to us when we resist temptations. 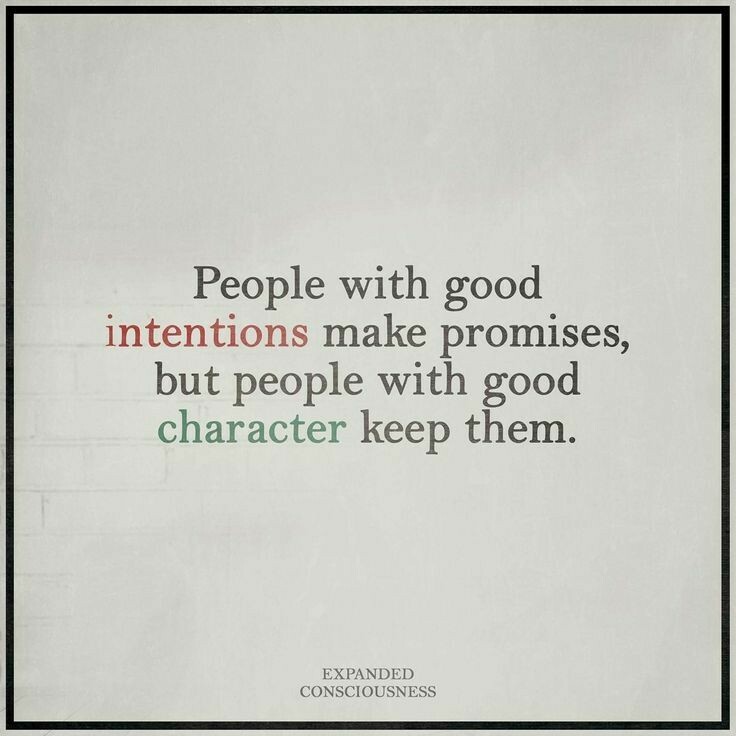 We walk away with our character in tact and fully satisfied with our track records. JESUS was tempted like as we are, yet without sin. May we embrace the lessons from our LORD in the face of life’s temptations. Thank you for sharing your lessons and experiences. Excellent sharing. Be there in person I am certain invigorates one’s commitment to follow Christ. Do appreciate you for sharing your journey experience with us. How precious it is that you actually were at the site of the things and places you accepted as a child by faith. It is like a dream come true. Not only you, but I do feel the excitement too. It is rare for others to share there vacation in detail with others. But I guess it is your God given desire to be used by Him. 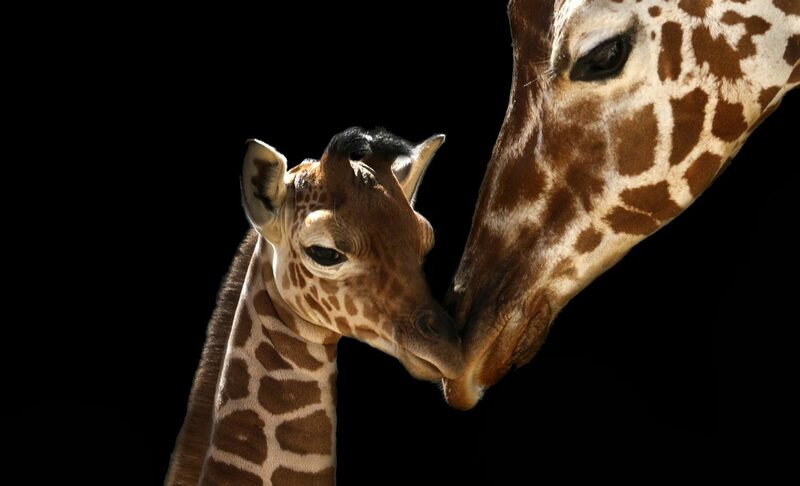 You are my inspiration. Thank you for your feedback and encouragement. I’m blessed to have you in my life. You should have your own flock. You are good.